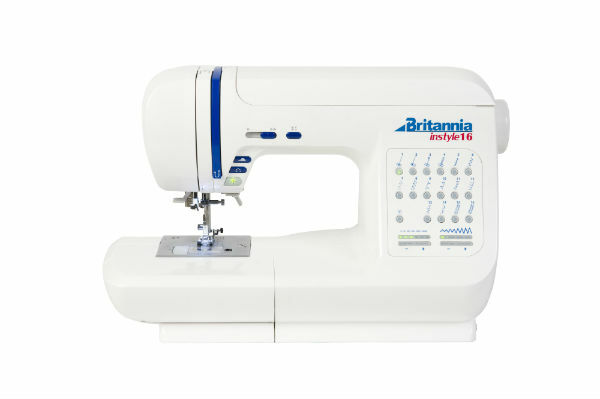 This model has been replaced with the InStyle T65. With 65 built-in stitches this machines covers a large range of sewing projects. With all the basic utility stitches for dressmaking, alterations and general home sewing this really is an encouraging machine to use. 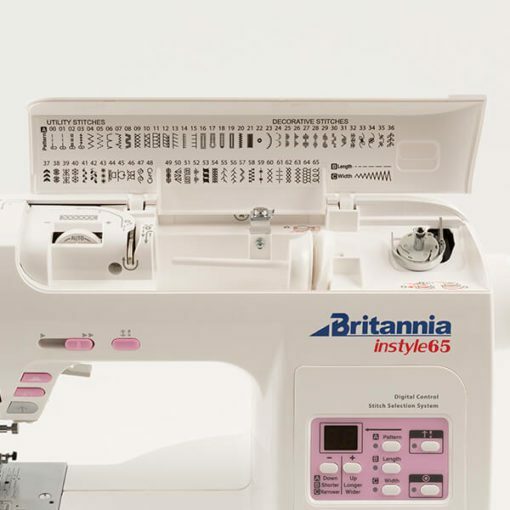 The Britannia Instyle 65 has great selection of decorative stitches to add your own personal touch to any sewing project. 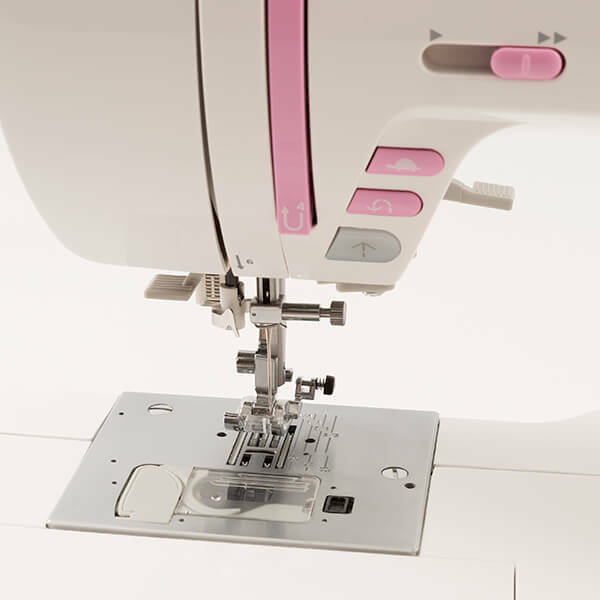 To select your required stitch simply select the number above the stitch pattern, very user-friendly. 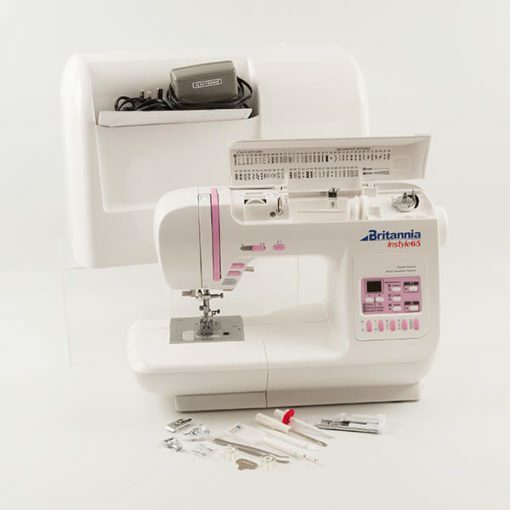 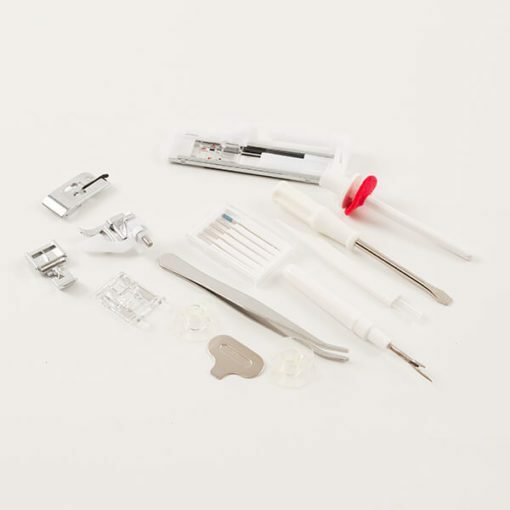 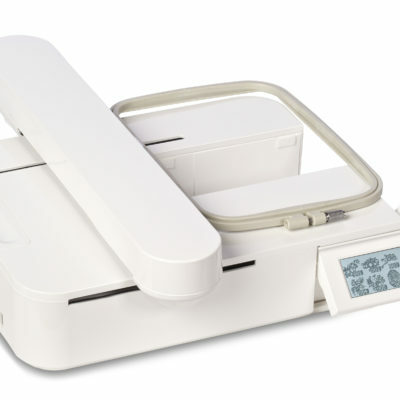 Ideal for sewing a selection of different fabric with its built-in automatic tension, from fine, stretch, cotton and heavy fabrics without setting the correct tension. 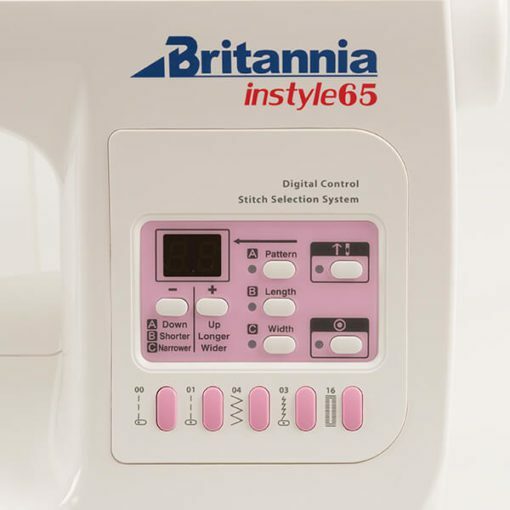 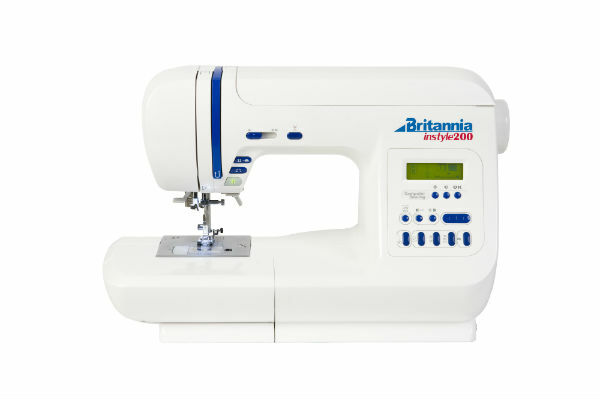 Any Britannia InStyle sewing machine you can buy an the Britannia InStyle Plus Embroidery Unit to further your sewing skills. 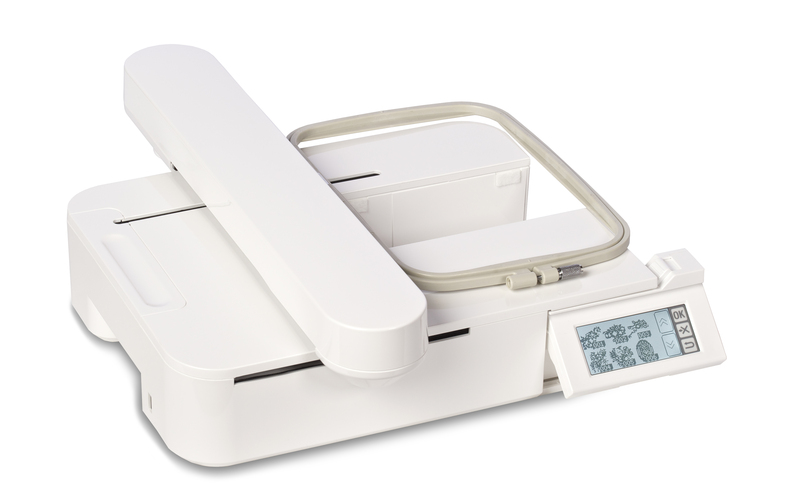 This unit can be purchase at the same time or at a later date.